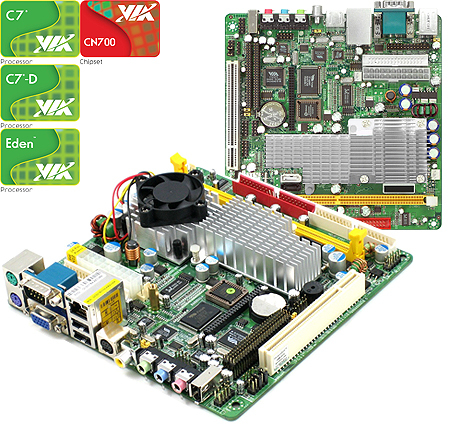 J7F2 Series :: J7F2WE :: VIA CN700 + VT8237RP Chipset :: VIA C7 / Eden :: Mini-ITX Motherboard :: JETWAY COMPUTER CORP. Description BIOS for J7F2WE Revision 4.1. [A17]. 1. Fix cannot boot from WinPE USB. 2. Update VGA BIOS to fix TV out resolution. [A16.1]. Fix USB device compatibility issue. [A15.1]. Change default HPET/WDRT to be disabled. [A15]. 1. Support new "S" series. 2. Support new RS485/RS232 daughter board. [A14]. Fix ADPCM's PCMCIA card can not be detected in Windows. [A13]. Fix UART resources conflict in Windows XP. [A12]. Fix boot from USB compatibility issue. [A11]. Modify the VUMA functions. [A10]. Support VIA source2 CPU.